In a blender or food processor, start by adding only 1/2 cup of water, then add the rest of the ingredients and puree. Add more water as needed for desired consistency. Sprinkle with paprika and parsley and there you have it! I also add ingredients like roasted red peppers or sun-dried tomatoes when I want a variation of the original. Just cut up some carrots sticks or a red bell pepper for dipping and lunch is served! I would like to devour the pictorial content of this post. Like NOW! 🙂 YUM. This domestic goddess really knows how to cook!!! 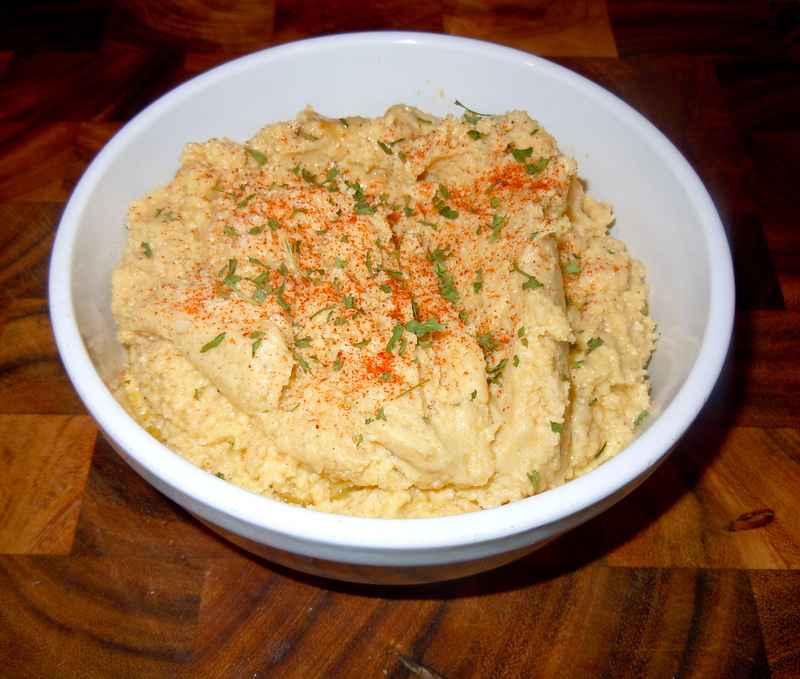 I love the hummus!! It makes be super happy!!! !